Who Should Care for Our Older People? Great turn out at today’s workshops. 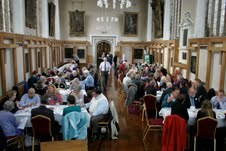 Some great conversations taking place…everyone to engaged to stop for coffee! This entry was posted in General on October 18, 2013 by adminmurray.